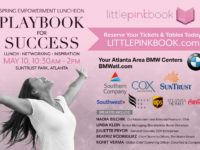 ATLANTA, Georgia – February 4, 2013 – What is the greatest barrier to career success: being a woman or being Black? Only 1.1 percent of corporate officers in the top 500 public companies are African American women. These women hold just 1.9 percent of board seats. Sponsors include FedEx, Hewlett Packard, and Deloitte. The series runs every Wednesday through February. 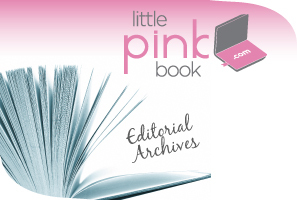 Little PINK Book delivers daily PINK notes of information and inspiration for today’s professional women. Our mission is to help professional women break through obstacles and elevate themselves and have the courage to do what they love. Little PINK Book is the recipient of the Stevie® Award for “Best Website of the Year” for two consecutive years.